Grazi Buffon. Grazi Kapitano. 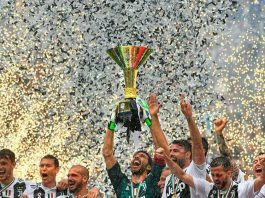 We will miss Buffon. 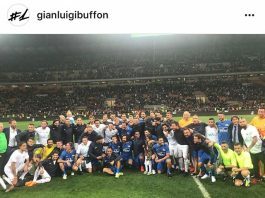 The Legend said Goodbye to Juventus yesterday. Where to for GiGi? Is it Juve ? Once upon a Time in Italy ?